The CW has arguably become the go-to network for getting your superhero jones during prime time. 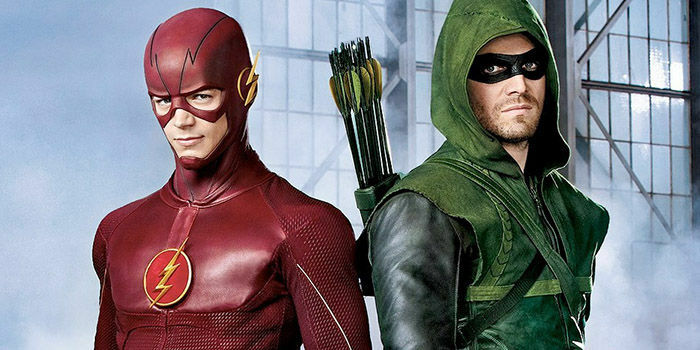 This entry was posted in Geek News, T. Mack and tagged Arrow, Legends of Tomorrow, News, T. Mack, The Flash. Bookmark the permalink. ← TMNT 2?!?!?!?! What. The. Literal. F***? I am geeking out so hard right now!!! !